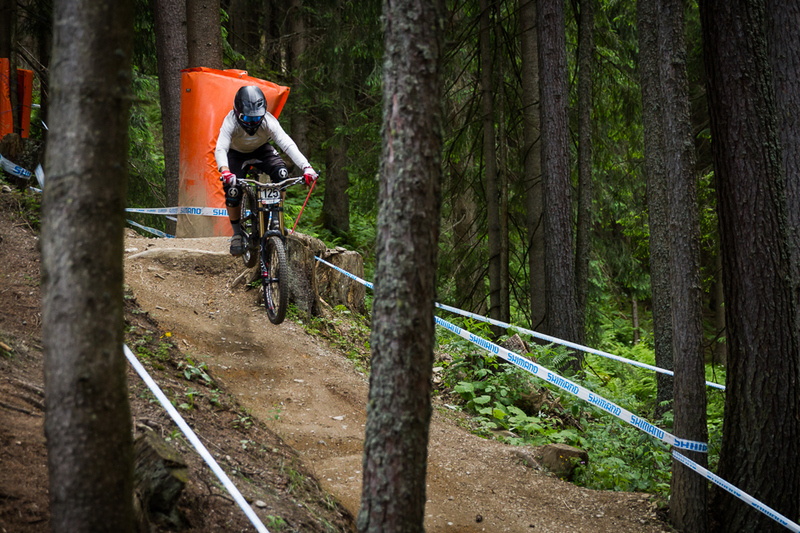 It was a overwhelming weekend at UCI Downhill World Cup Leogang. 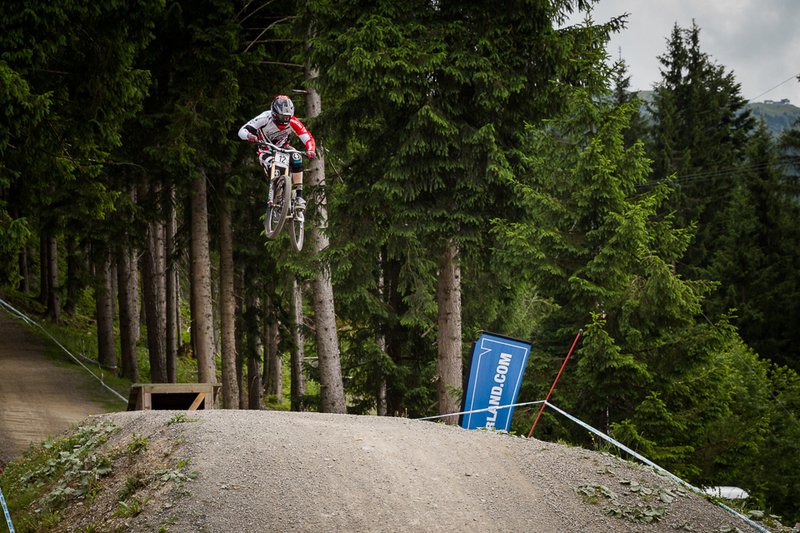 On more time the outstanding Madison Saracen Team proofed their blasting skills in the Austrian dirt. 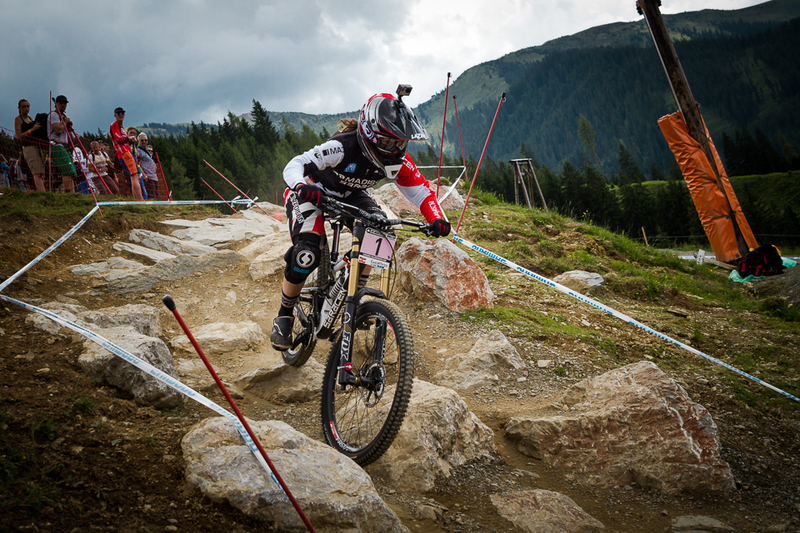 Most of the racers liked the warm and sunny conditions at Leogang. But after a long period of sun and only some sprinkles during the nights, the track was super dusty. No problem for the mud and rain proven Madison Saracen Team. Also Quentin Chanudet, Mariana Salazar and the Scott Lac Blanc Team come along with this pretty atypical conditions for Austria. After the seeding was in the books, the starter list for tomorrows race was official. 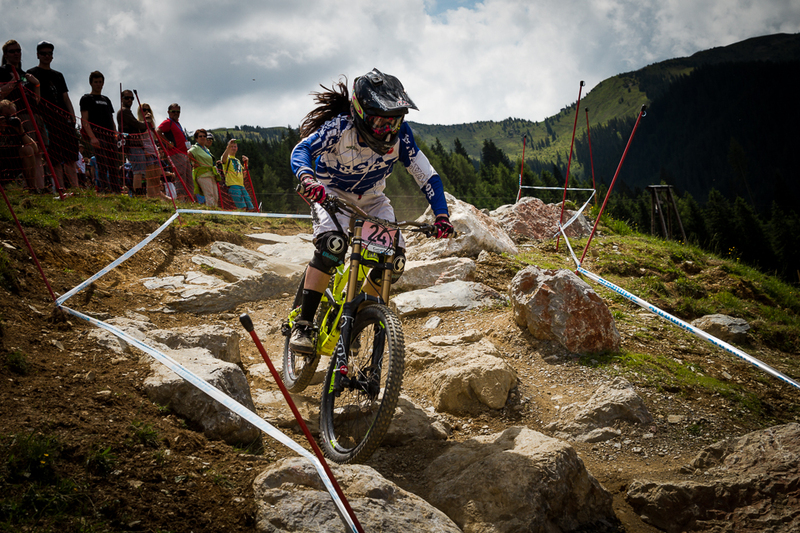 One more time Manon Carpenter proves her outstanding skills in every kind of terrain and qualified first for Sundays race.